Ninja Forms Slack add-on will let you receive Slack notifications with form data every time form is submitted. Uses Ninja Forms Emails and Actions to send Slack notifications. 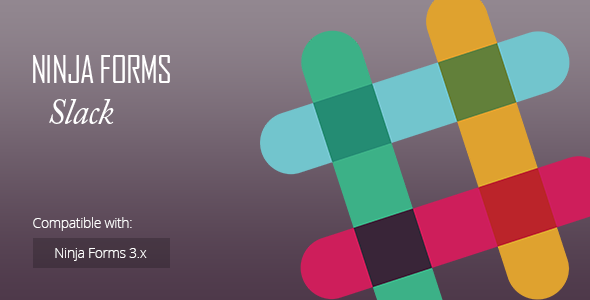 Multiple actions can be configured for single form to post to different Slack channels. Allows direct / channel messaging.